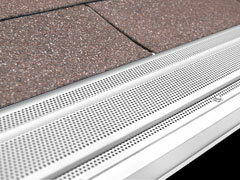 A very important accessory for your guttering system is a downspout screen. 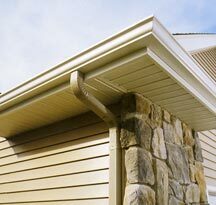 Guttering systems are designed to collect and divert water away from your roof and house. 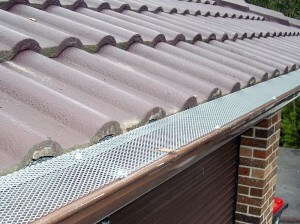 Damages can occur in case of a blockage with debris, leaves and other objects. 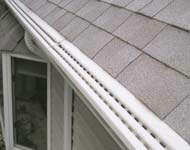 These problems can be avoided by using downspout screens. 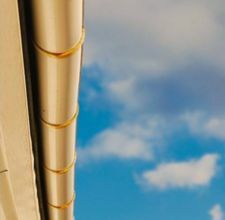 Read the article below and you will find out the steps that you have to take and the materials needed for this job. 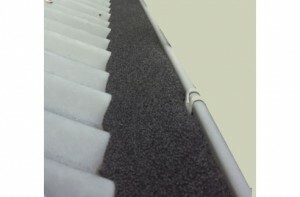 First, you will have to climb on a ladder and get on the roof, assisted by a family member or a friend. 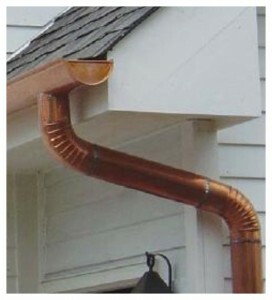 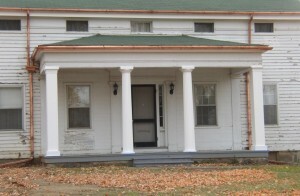 The next step is represented by the removal of the downspout. 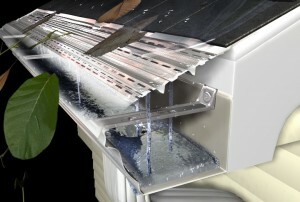 You will remove the clips that attach the downspout to the gutters or you will remove the screws using the screwdriver. 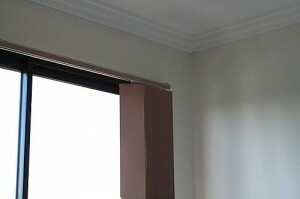 Put the screws in a safe place if you want to put them back when you finish the job. 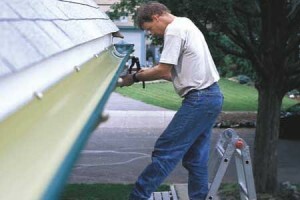 Then you will remove the clips that attach the downspout to the house and you will place it on a flat surface. 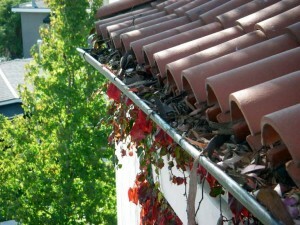 Next, you will assure that the downspout is cleaned of any debris, leaves or other objects. 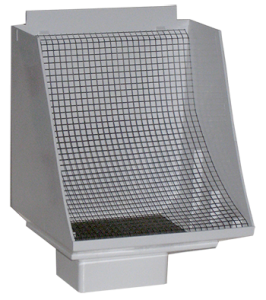 Then, using a scissor cut the downspout screen in a piece that is just a little bit larger than the entrance of the downspout. 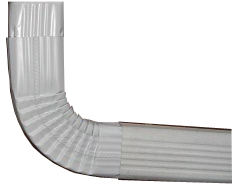 Add some adhesive to the interior of the downspout and fix the screen in place. 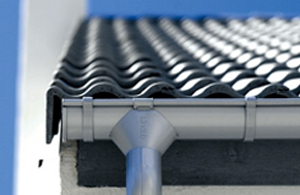 Make sure that the adhesive is completely dried and then attach the downspouts back to your guttering system.